So I am so sorry that I have been MIA lately. With finals I was already so busy and then after that I moved, then two days later I was off to Florida for the most amazing trip ever! It was such a great vacation, I will go into more details of the vaca tomorrow, but for today I wanted to tell y'all what I got in my April Birchbox! I seriously love Birchbox, if you don't know what it is, its basically a subscription that you sign up for that's only ten dollars, and they send you a box of beauty and hair samples every month. Kind of to just try out the products and see if you like them and see if they are worth buying. 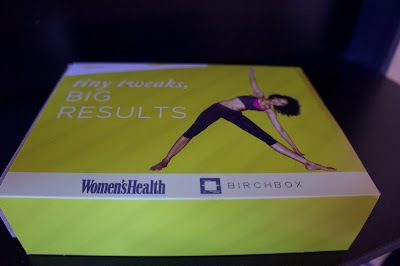 I think its a genius idea, and I love getting mail so its a great day when your Birchbox gets to you. 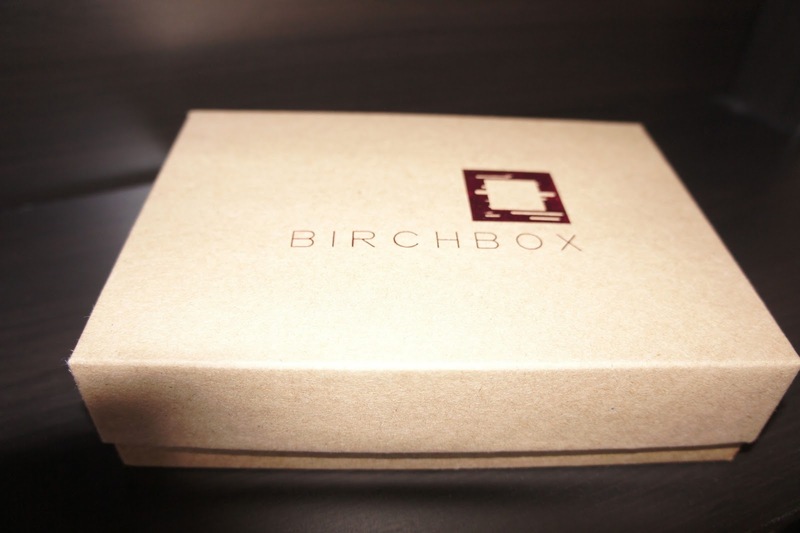 If you want to find out more about Birchbox and how to sign up for it, just go here. Caudalie Divine Oil: Its used to give your skin, hair, and nails a great glow. And let me tell you it really does. I actually really liked this stuff and didn't think I would but I am very tempted to buy the whole bottle. Whish Shave Crave Shaving Cream: This stuff is amazing!!! Its an organic shea butter foam-free shaving cream that smells like blueberries! Not only does it smell amazing but it really does leave my skin feeling really soft. I usually don't like to buy nice shaving cream, because it is shaving cream and it seems dumb to but with this stuff I would actually buy it. Mostly for the scent but also that it really does make a difference in my skin. I would recommend trying this product! Ruby Wing Color Changing Nail Polish in Poppy: I LOVE this nail polish! I didn't know things like this existed! The pink color you initially paint on your nails will morph into a pretty purple in the sunlight. Isn't that the coolest?! I love it, and the full-size is only ten dollars. I would so recommend this nail polish for those of you who love nail polish! It's just so fun! Nexxus Youth Renewal Rejuvenating Elixir: So this is kinda cool, its a serum you put in your hair that can cure dry strands and reduce the odds of age-related breakage. I don't really know how to review this one, since its kind of something you have to see over time but it makes me hair soft and smell good so that's good. Simple Revitalizing Eye Roll-on: This stuff is really cool. It is a roll on that you put on around your eyes in the morning to reduce puffiness and wake up tired eyes. It has a cooling factor to it so it feels good when you roll it on. I really like it. It definitely makes me feel more awake and I can tell it helps wake up my eyes! I have been wanting to do Birchbox for awhile so this was fun post to see. How awesome that you got a subscription to Women's Health Mag! I would love that. Love the blog, I just started my own over at www.leopardandplaid.com. Thanks Brittany! You should totally get a birchbox!! You would love it! Its so fun!